Community Blog by FAILCAST // Failcast Episode... Who Are We Kidding? It's Late Again! 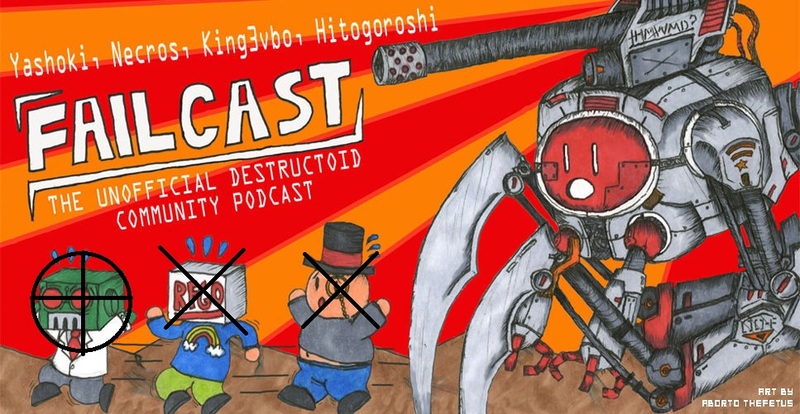 Failcast Episode... Who Are We Kidding? It's Late Again! king3vbo here (that's right Necros, it's a lower case "k", GOD DAMMIT STOP USING A CAPITAL), full of rage as usual. Just letting all 3 of our listeners know that the show is going to be a day late, since I have this thing called "real life" that I have to deal with sometimes.